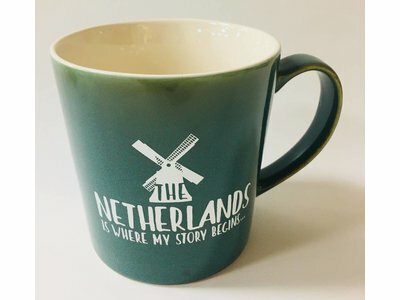 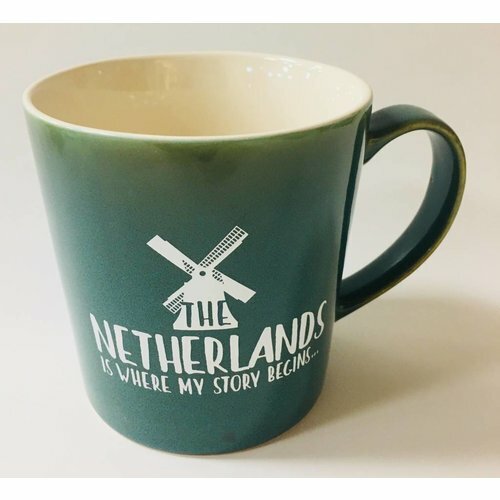 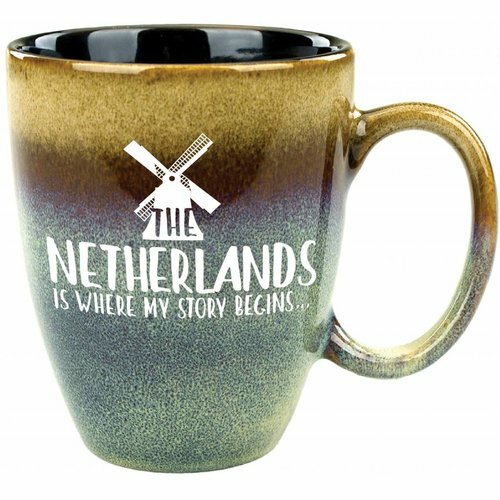 Mug is 3.5" wide by 4.5" tall and is a fun way to show where you came from, The Netherlands. 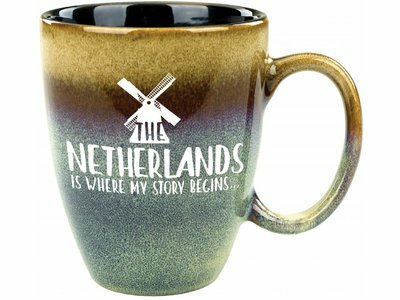 Mug is 4" wide by 4" tall and hold 16 ounces of your favorite beverage. 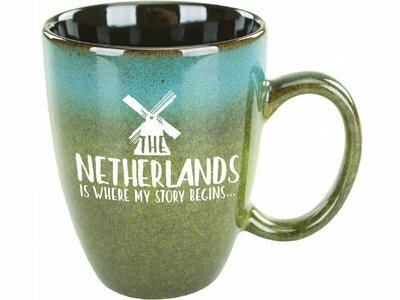 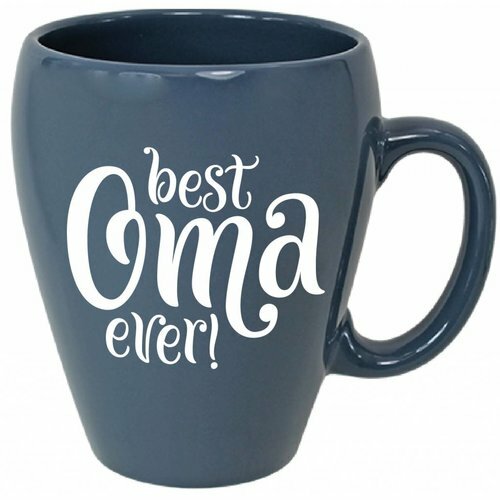 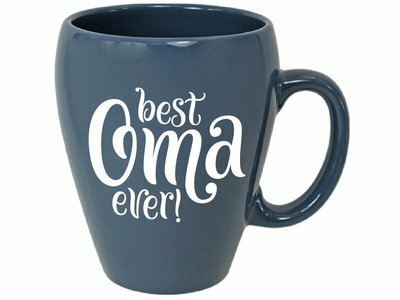 This mug is 4" wide by 4" tall and is prefect for showing where your roots are. 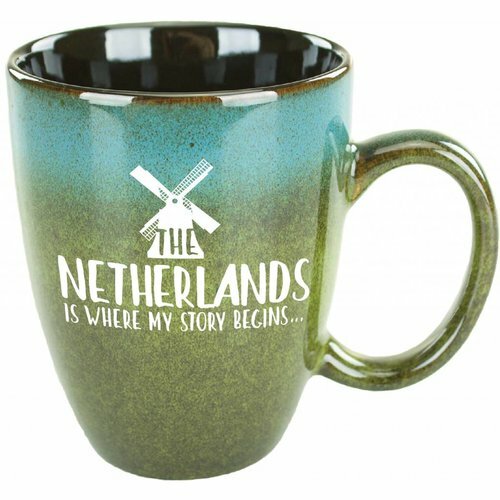 Teal mug is 4" x 4" and holds 16 ounces of your favorite beverage. 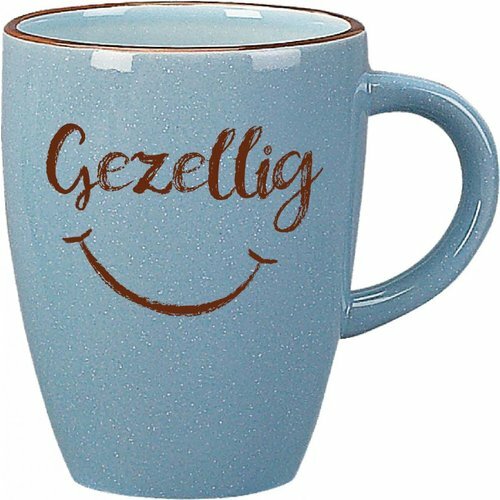 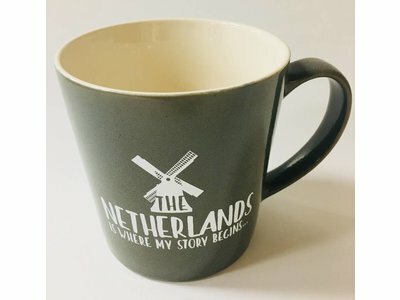 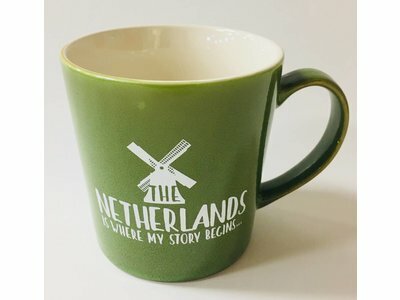 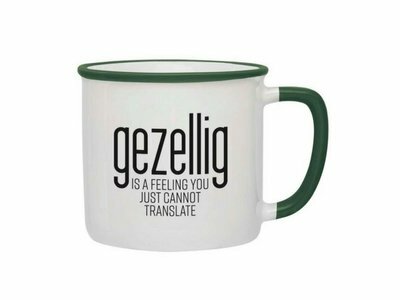 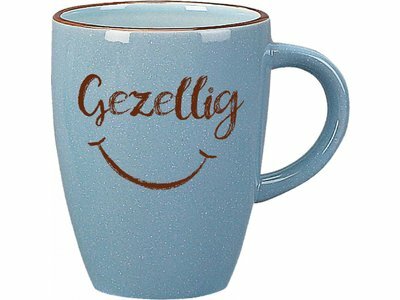 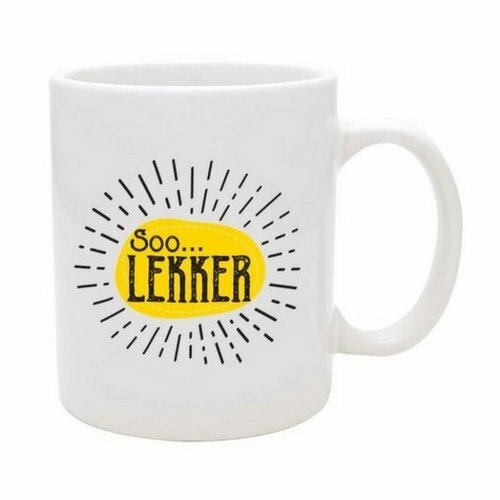 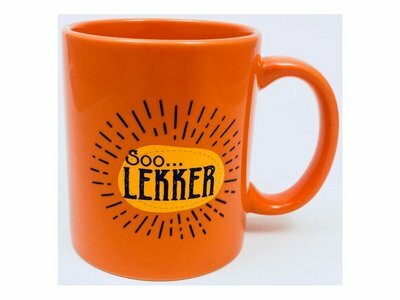 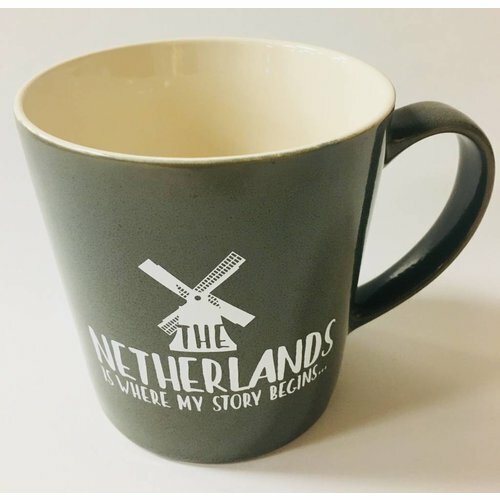 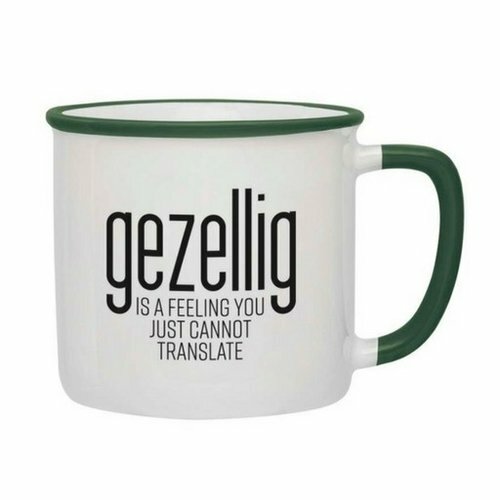 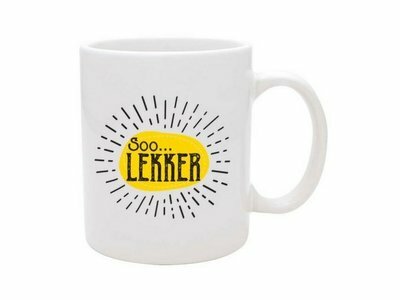 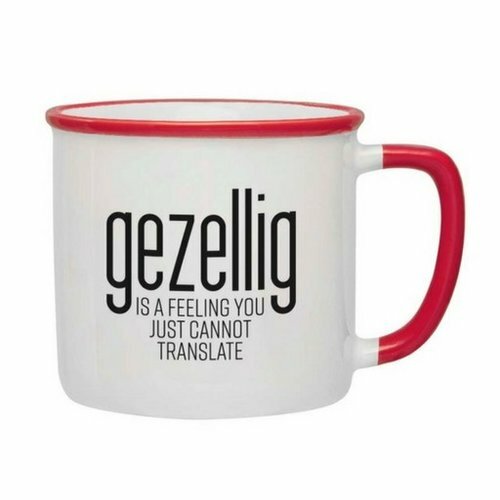 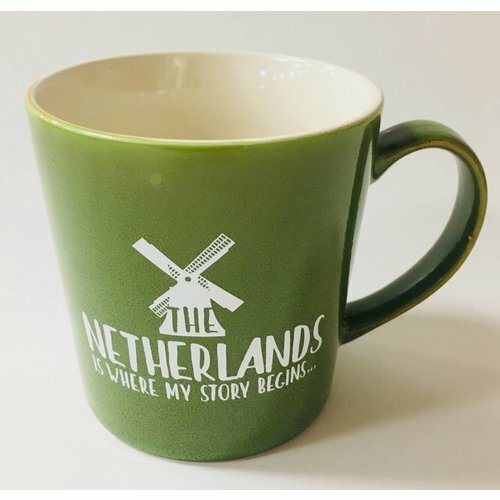 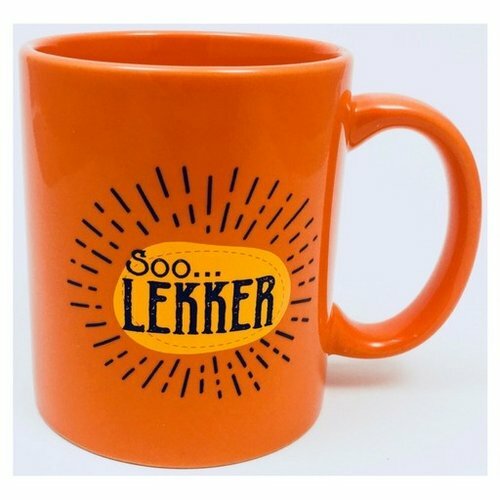 This mug is 3.5" wide and 4.5" tall and is great for showing your Dutch heritage.